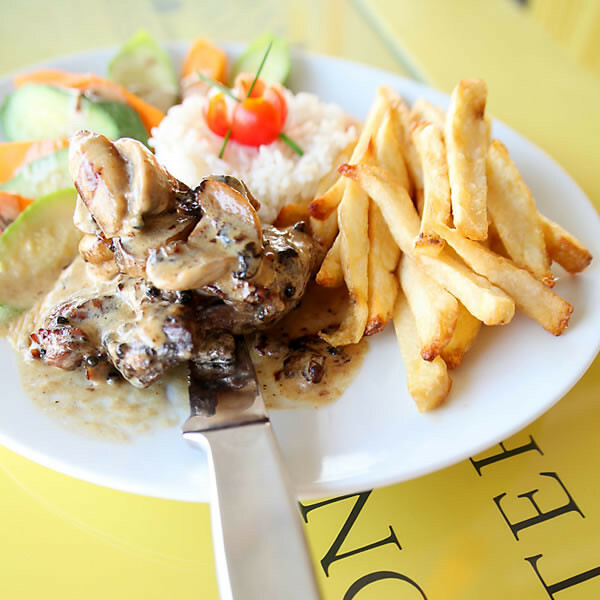 The "POINT OF VIEW" is an unpretentious restaurant, which offers a variety of carefully selected dishes whose quality and taste can only be compared to home cooked dishes that have been created with love and passion. 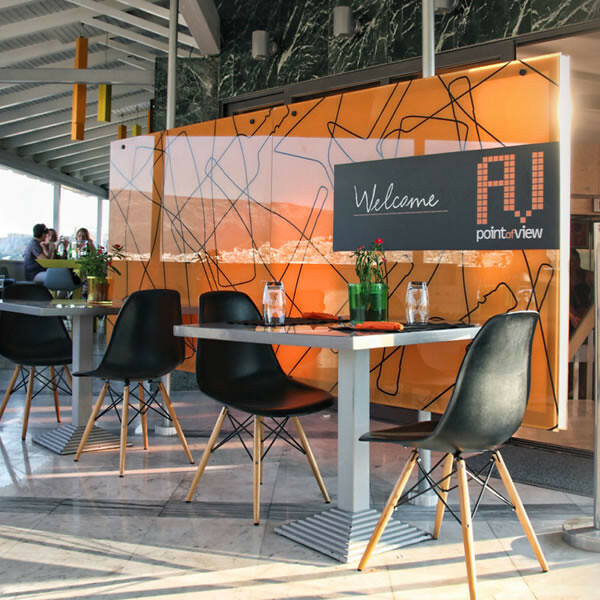 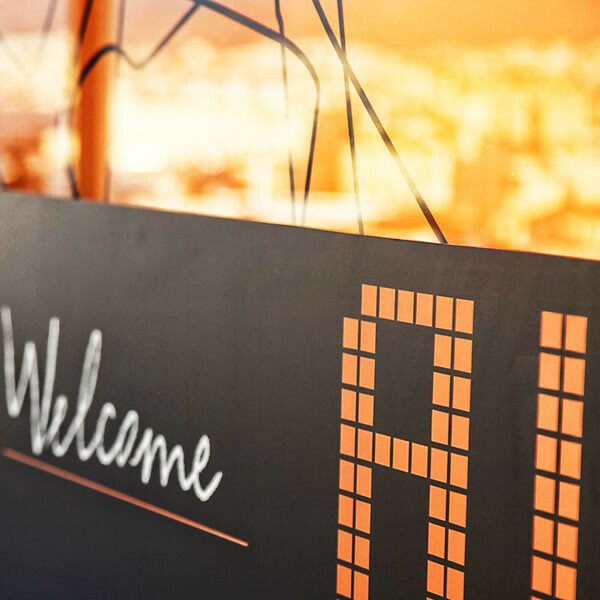 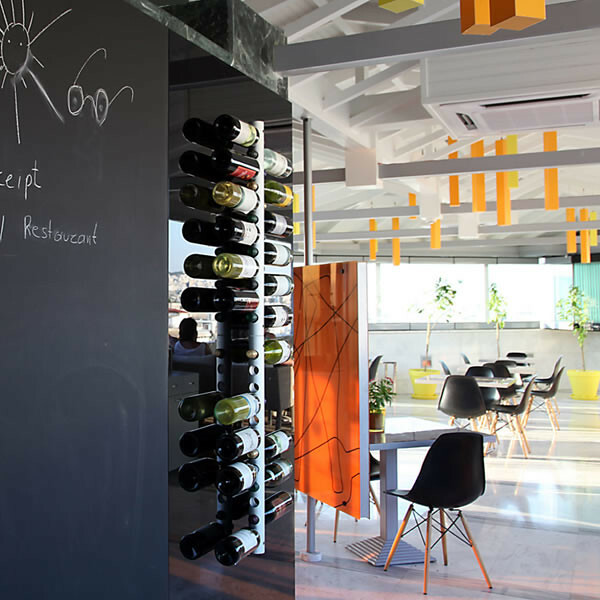 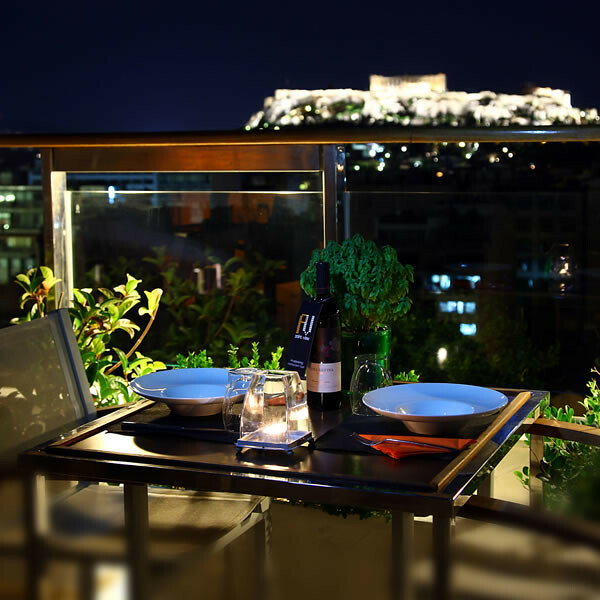 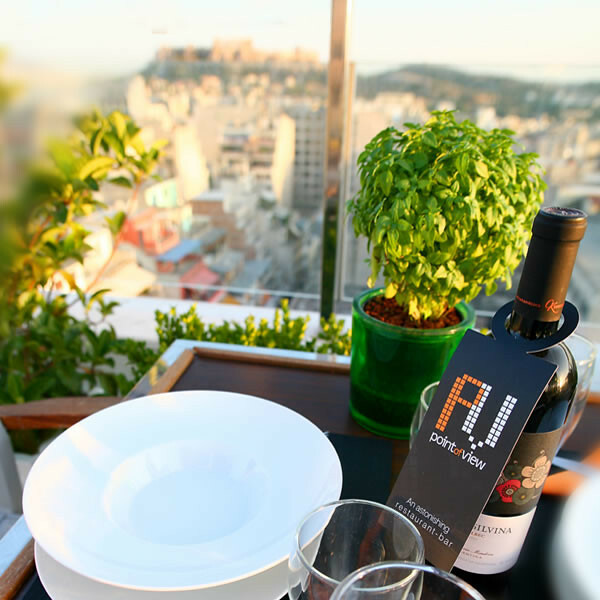 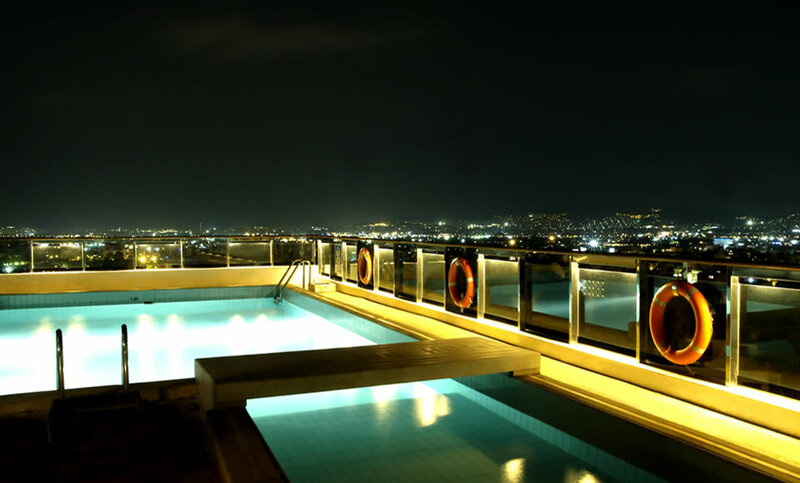 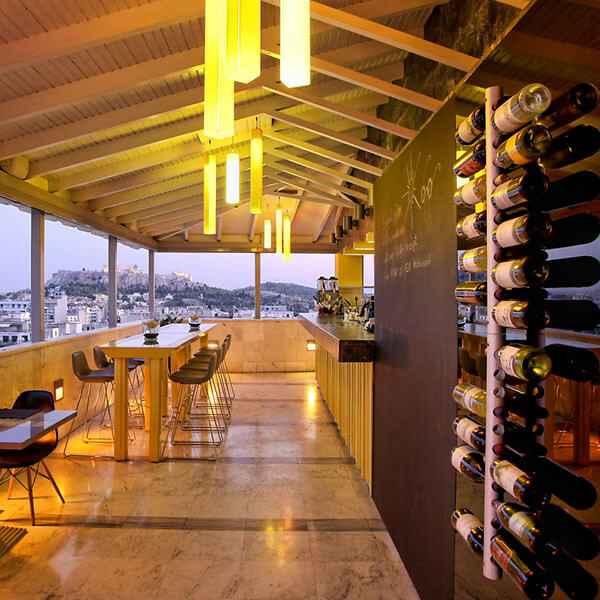 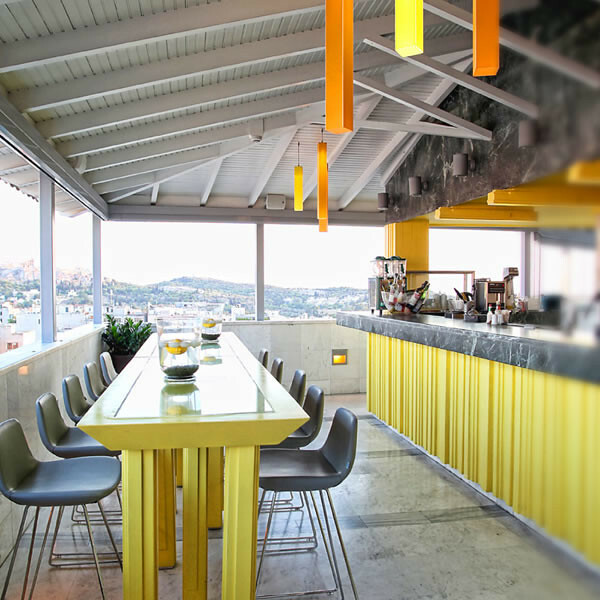 The friendly atmosphere of "POINT OF VIEW" combined with an unparalleled view of Athens, create the ideal atmosphere of a city we would all want to live in. 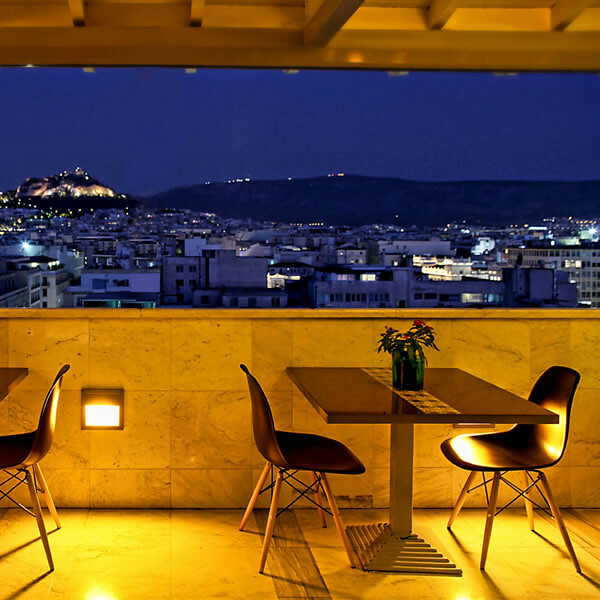 specially at night when even a small disturbance is covered by a carpet of endless lights revealing even more the Parthenon, Lycabettus and the Saronic islands, it is them that the past and present become one directing the mind to what is big and important. 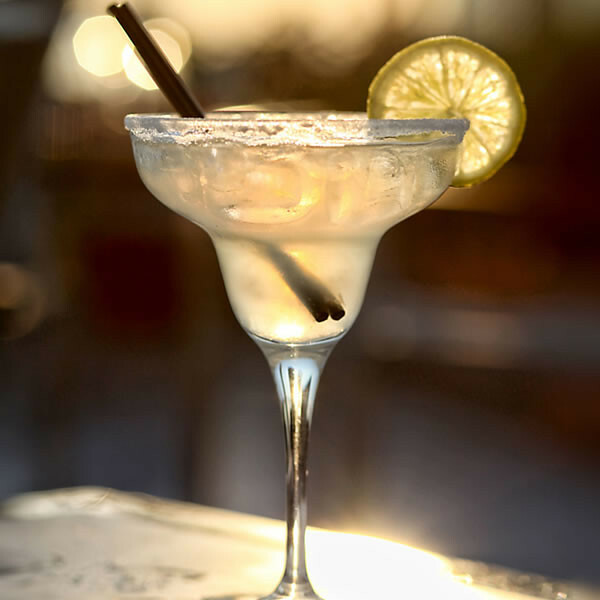 This page took 0.015881061553955 seconds to load.